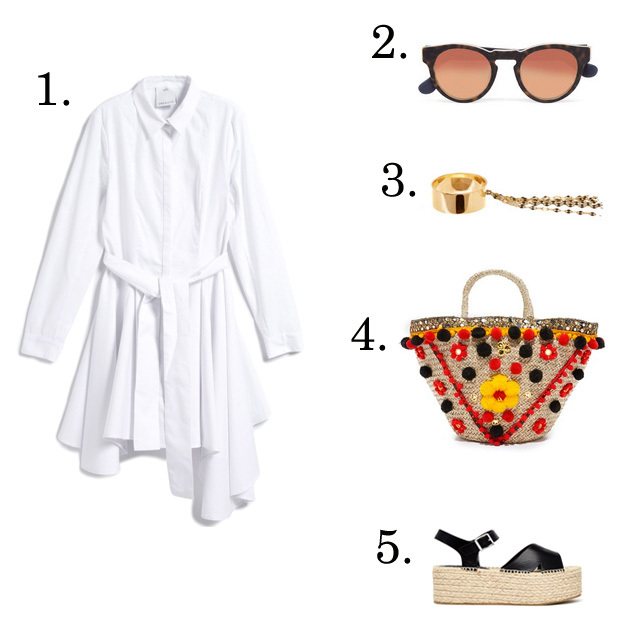 It's all about a shirt dress for summer. 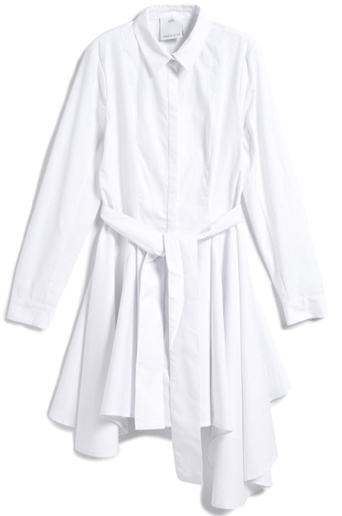 This one, with its unexpected asymmetrical hemline, stands out from the pack. Additionally, it works 9 to 5 and plays on the weekends!